Gone are the days when information on how to create program structure diagrams used to be with professionals only. Program structure diagram has been devised so that you can concentrate on each part of the systematic process separately freeing your mind from other chores. Creating program structure diagram is a gift to programmers as it makes programming task very easy and systematic. Moreover they can be sure of the outcome of what they are doing and are very well aware of the complete system. All the flaws of the system can be easily figured out if the flow charts are created before the process has been executed. In other words, we can say that creating flowcharts should be the first task to plan the process of a system. If it is a small process or project, then directly implementing it might be easy. 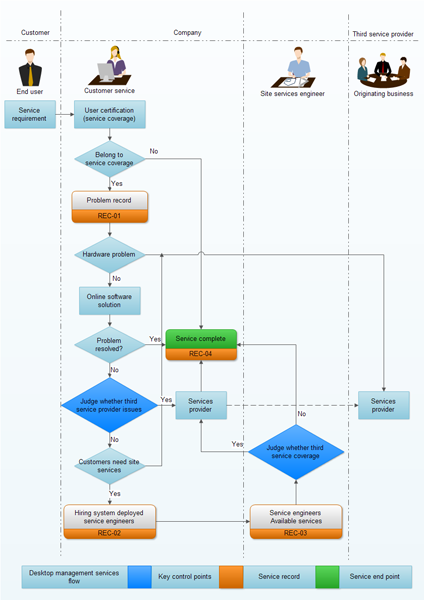 But if you are working on a large project or process, then you need to use flow chart because it is not a one-day job and you might forget the steps of programming you were working on, which leads to confusion or errors. Creating Program structure diagram also helps to understand the process easily later in the future when someone else would be working on it. 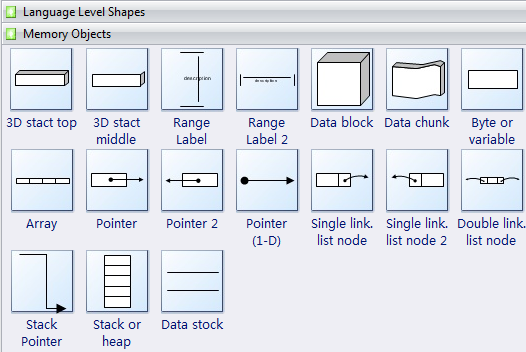 Edraw contains special shapes and settings for creating program structure diagrams. In Edraw Professional, the Program Structure templates and shapes are in the Software folder. 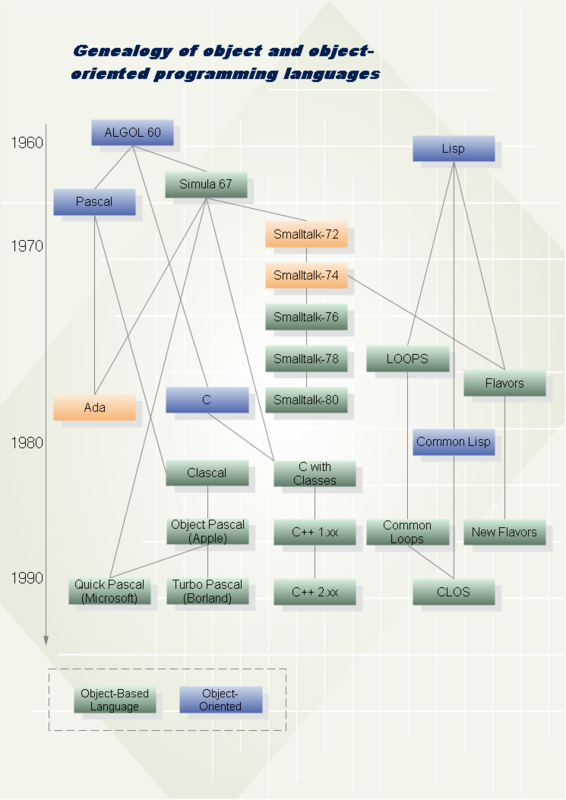 They present the architecture and data flow of software applications. Examples of Program Structure Created by Edraw! Various program structure symbols or boxes are used to create a program structure diagram depending upon the requirements and processes. Some processes are small and do not require connectors while some need various types of connectors to handle many conditions. 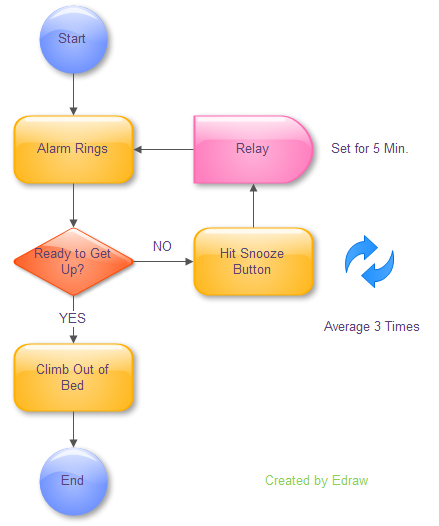 With the advent of new technologies in the field of flow chart creation, it has become an easy task. I would always suggest you to use program structure to ease the process of understanding the system and its flow. 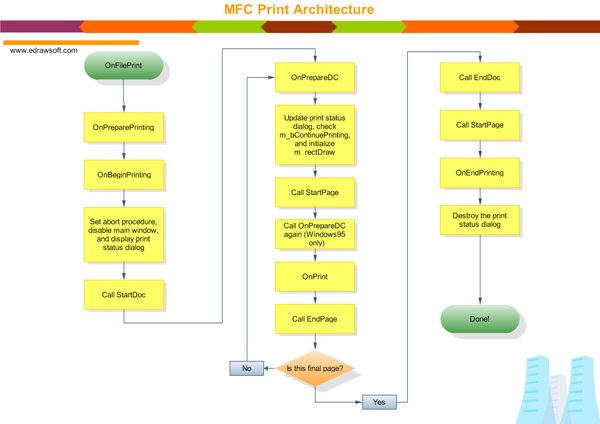 The following are some program flowchart templates in Edraw Flowchart Software. A graphic representation of an algorithm, often used in the design phase of programming to work out the logical flow of a program. Software developers: Use Real-Time Object-Oriented Modeling (ROOM) notation to model data communication within real-time applications. CASE designers: Use transitions to illustrate actor behavior in environments and toward other actors. Software architects: Show the reactive behavior of architecture components in a closed system.